You are here: Home › Giveaways! › Pink Blush Maternity Haul & $75 Gift Credit Giveaway! 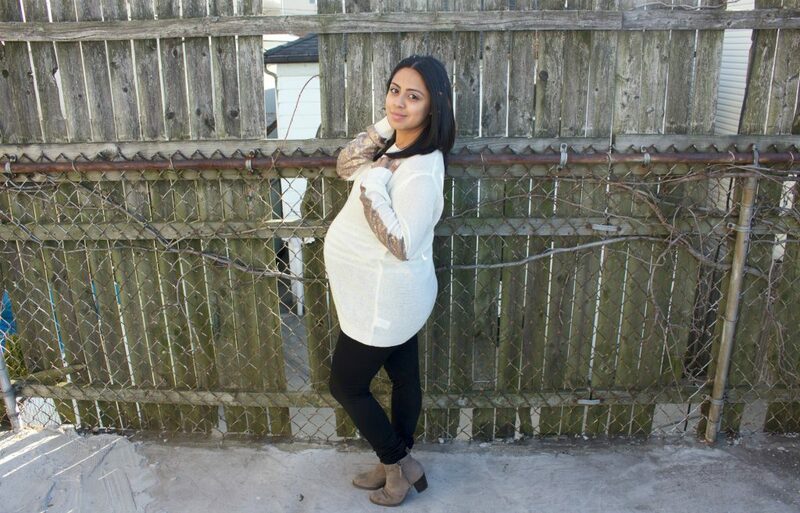 Pink Blush Maternity is an amazing online women clothing store. I am in my final month of pregnancy and some of these cute outfits have made me a little more confident with loving the body that I am in now in the third trimester! Pink Blush Maternity and I have partnered up and are having a $75 Gift Credit giveaway. If you would like to see my try-on haul click on my video down below and don’t forget to enter the giveaway. 8 Responses to "Pink Blush Maternity Haul & $75 Gift Credit Giveaway!" Those outfits are all so cute! I would really like to get one of their maxi dresses! I would like to enter! I love their outfits.. whether you are pregnant or not it’s very versatile. I don’t have other social media so I can’t enter your giveaway using YouTube, but I hope this entry counts because I’d love to spruce up my maternity style with this gift card! Thanks, mama! Pink Blush is great! I entered on Youtube as Mary F. Thanks. I follow you on YouTube (liked the video), liked Pink Blush on Facebook and Instagram. I love all the pieces you got! Thanks for a wonderful giveaway! You are so adorable!!! these tops look so great on you. I really have been wanting a robe from Pink blush, I think that’s one of the items they are most popular for and I like the solids as well! thanks for the chance to win!! Crossing my fingers! !